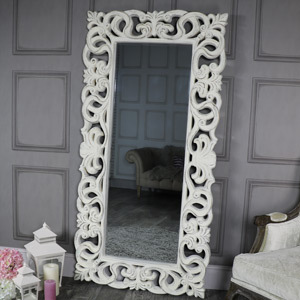 Introducing white into your interior is like having a blank canvas to paint your unique style across. 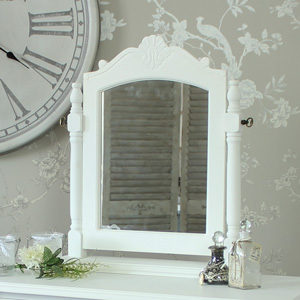 White is a classic interior colour choice for a reason, it’s so versatile! 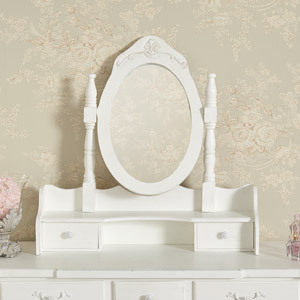 We adore white décor – it’s fresh, understated and always elegant! 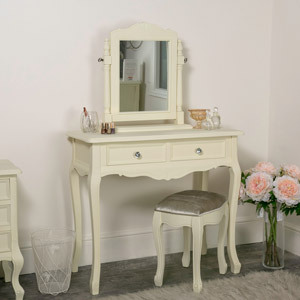 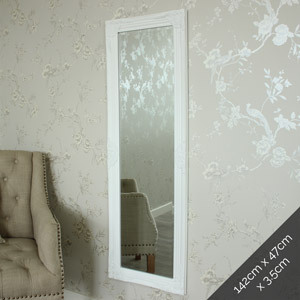 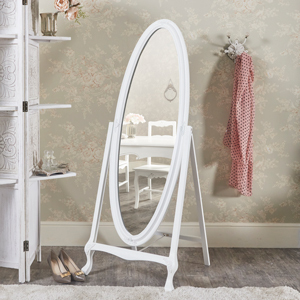 White mirrors are a stylish, chic and timeless home accessory and can fit into a variety of interior colour themes. 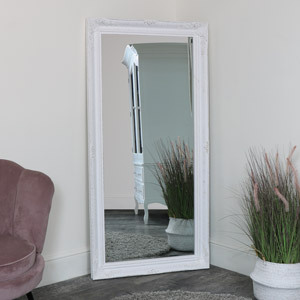 We host a large range of white mirrors in a variety of styles, sizes and finishes that will looks gorgeous in any interior! 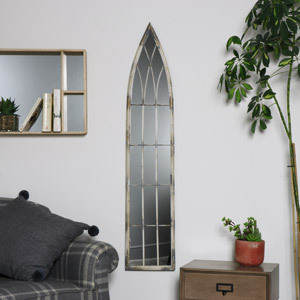 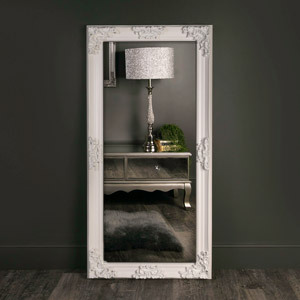 All of our mirrors are made from quality materials and are crafted and finishes with care. 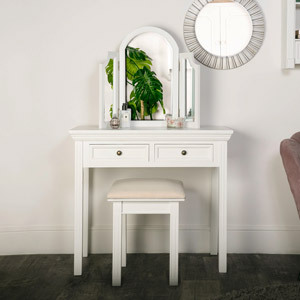 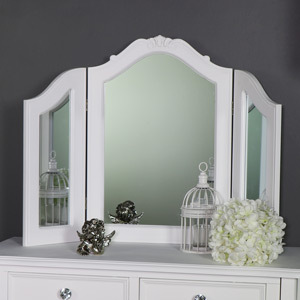 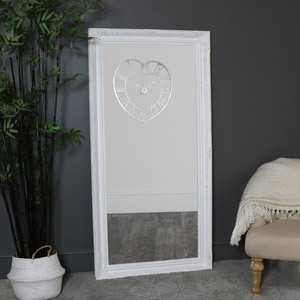 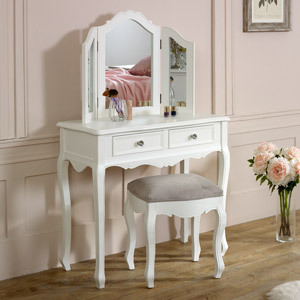 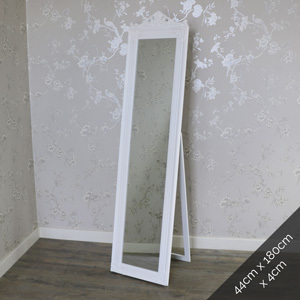 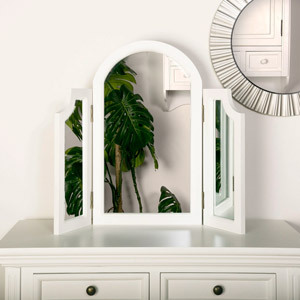 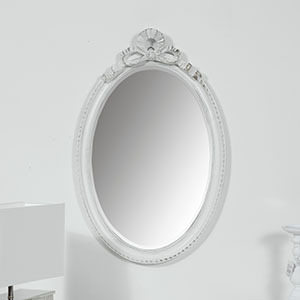 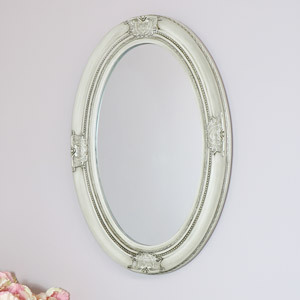 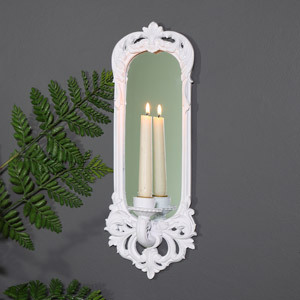 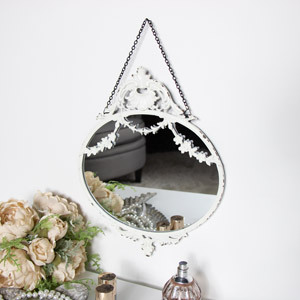 Find the perfect white mirror for you! 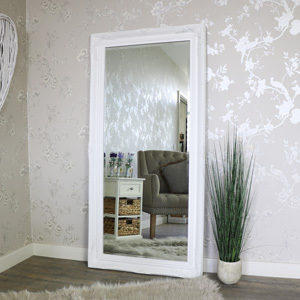 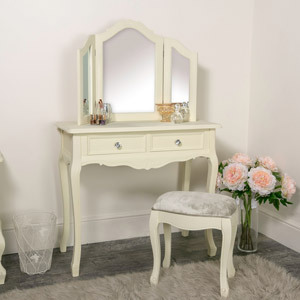 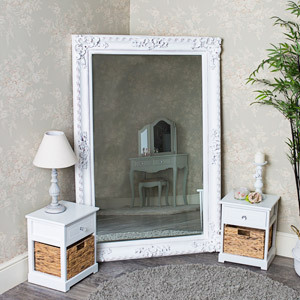 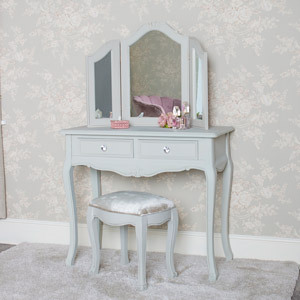 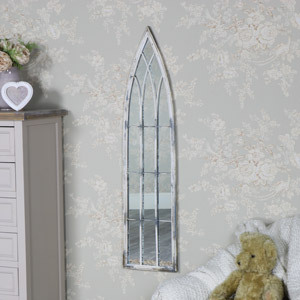 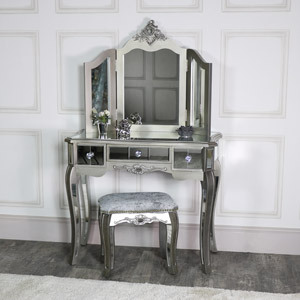 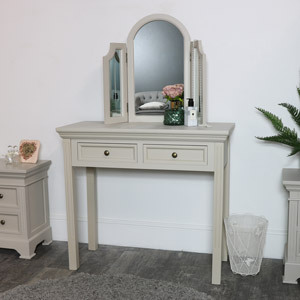 Alternatively you can take a look at our extremely popular shabby chic floor and leaning mirrors for something a little more statement like.